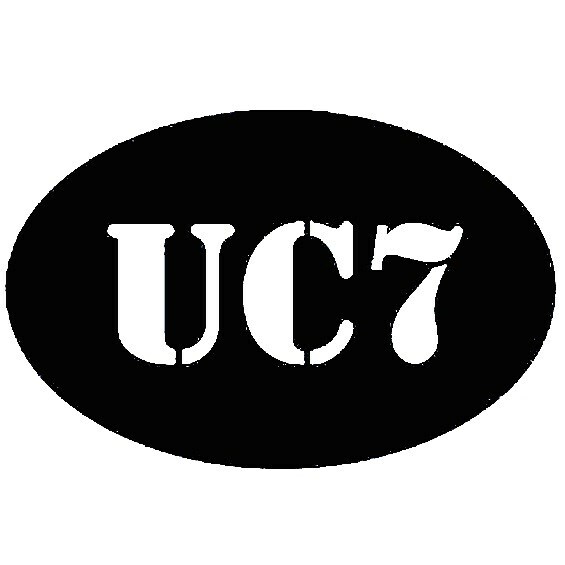 UC7 is a six piece cover band that plays all of your ultimate classic rock dance hits from the 60's, 70's and 80's. 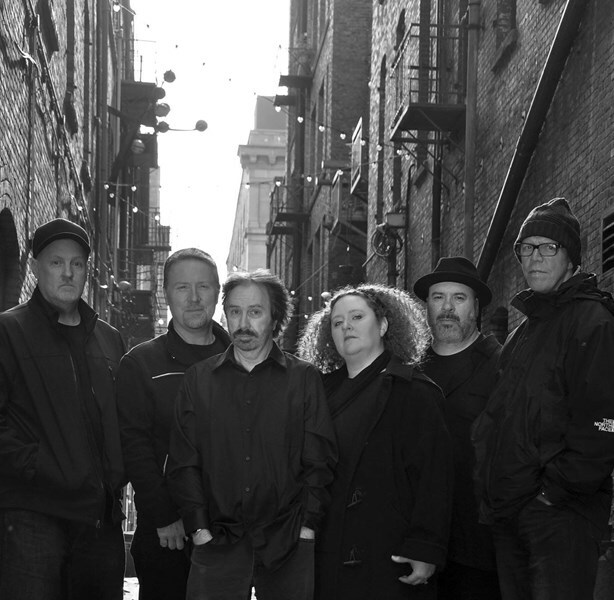 We have a phenomenal female lead singer, a hilarious and engaging keyboardist with a bold baritone voice, a stellar rhythm guitarist with serious blues chops, a brilliant lead guitar and MIDI player, a bass player who always brings the funk, and an unbelievable drummer who rocks singing backup and lead. We also provide our own experienced audio engineer to mix throughout the show! full 5-piece drum kit with cymbals, 2 guitar amps, 1 midi amp on stand, 1 bass amp, 2 88-key keyboards on dual stand with pedals, 2-3 guitars, a bass, rhythm instruments (2 shakers, 2 tambourines, güiro, cowbell) and a few harmonicas. We can bring as little or as much as necessary for your event. If you are providing the PA system, please indicate that in your quote request for a big discount. If we are providing the PA system it takes us about an hour and a half to load in and sound check. We just need access to at least 2 power outlets, preferably not on the same circuit. We can pack up and load out in about 30 minutes. From a small room to a large outdoor event, we'll bring your party to a whole new level! UC7 was a great band for our event. The weather was unfortunately rainy with thunder and lightning which dampened the enthusiasm of our summer evening crowd, but the "band played on" and sounded great. We would love to have them back. Very danceable, music everyone knows and can sing along with. Great music that crosses over a broad range of people and age groups. Thanks again UC7 for joining us for the Courage Classic. Thank you UC7! We truly enjoyed your music and what a great group of artists you are to work with. I can't wait to hear you again!! UC7 was a HUGE hit with the all-ages crowd at our wedding reception/NYE party. They're wonderful people, and they all have chops! Got lots of compliments from the guests and I'd bring them back for another event in a second. Thanks guys! This group is amazing! They played for our annual street dance and I must say it was the overall best one we have had in a very long time. Their music was enjoyed by everyone of all ages! Looking forward to having them back next year! I would highly recommend this band to anyone. 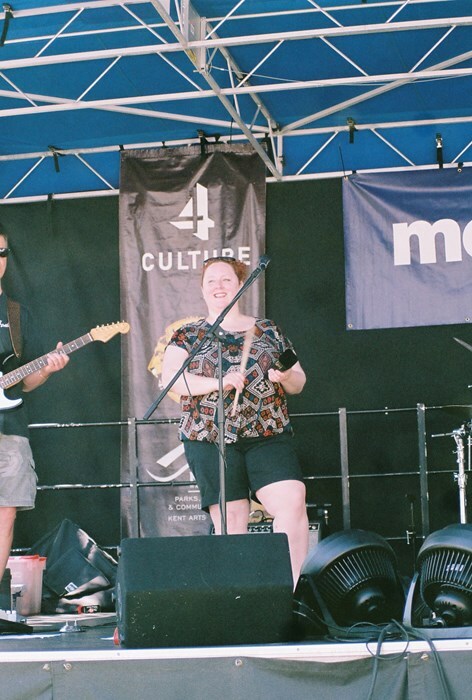 This band was simply perfect for our event! They were amazing and we all loved hearing them! They had a great song list a played them great! Please note UC7 will also travel to Everett, Mercer Island, Kirkland, Redmond, Seattle, Issaquah, Renton, Lynnwood, Bothell, Port Gamble, Woodinville, Carnation, Indianola, Mountlake Terrace, Duvall, Fall City, Edmonds, Kent, Keyport, Rollingbay, Snohomish, Bainbridge Island, Maple Valley, Medina, Ravensdale, Kenmore, Snoqualmie, Snoqualmie Pass, Vashon, Suquamish.